Starbucks is due to open a new store in the US where all staff will be able to communicate with customers in sign language. The store, the company’s first of its kind in the US, will hire at least 20 staff, all of whom need to be proficient in American Sign Language (ASL). Starbucks said the move would provide “employment opportunities” for deaf and hard-of-hearing people as part of the company’s “commitment to inclusion, accessibility and diversity”. It won’t be the first store where all employees are sign-language users. 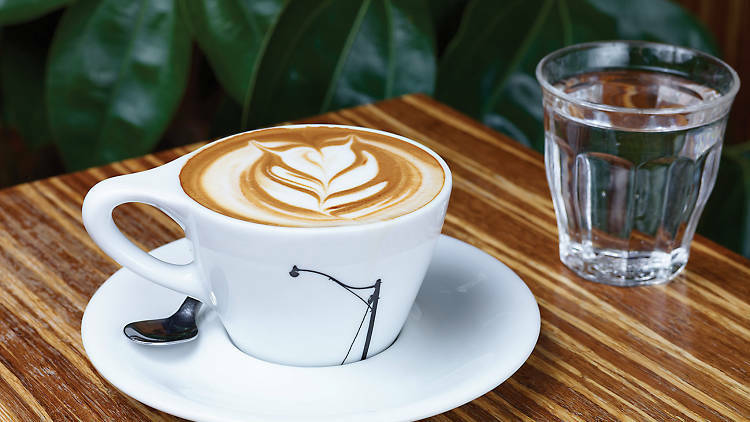 Starbucks already has a sign language-friendly branch in Kuala Lumpur, Malaysia, while the entire staff of Mozzeria, a pizza restaurant in the US, are also sign language users. 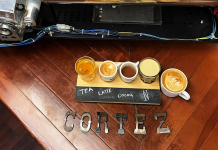 A New Appreciation For Coffee: Cortez Coffee Co.